Ian started his career at Stannic in 1991. He joined Real Africa Durolink in 1993 and went on to become the head of its highly successful structured finance business. He was a member of the RAD Group’s management committee and served as a director of RAD Holdings and various subsidiaries. In 1998 Ian relocated to London where he established and managed the RAD Group’s UK office. Following the takeover of the RAD Group in 2001, Ian joined Gensec in London and subsequently relocated to Cape Town in 2002. Ian was one of the founding partners of TBI Investment Managers (formerly known as Ora Fund Managers) in 2003 and served as the group CEO since 2010. In 2017, Ora merged with TBI and Ian was appointed as the new CEO of the TBI Group from 1 July 2017. He is also an Executive Director and a member of the investment committee of TBI Strategic Partners, a subsidiary of the TBI Group. 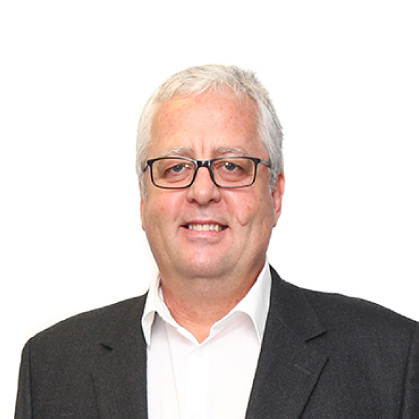 In addition to the design and implementation of structured finance transactions, Ian has acquired considerable experience in designing collective investment schemes and other investment products in various markets including South Africa. He is also an experienced entrepreneur and dealmaker with a proven track record of building and managing financial services businesses.